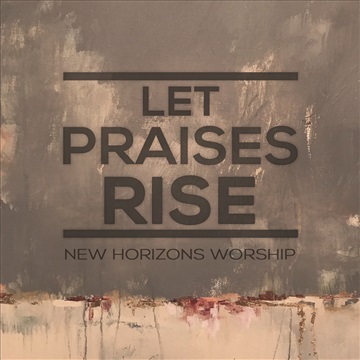 New Horizons Worship is made up of a unique group of individuals—different ages and backgrounds. All of us, however, carry the same goal: to capture the Father's heartbeat. What we create is an expression of what the Lord is doing in our lives as individuals, as well as in our local church. We believe the Kingdom of God is here and now. We desire to seek The Kingdom first and we pray that what we create encourages others to do the same. We strongly believe that as the Body of Christ corporately seeks The Kingdom it WILL impact our community and the nations. We strive to foster a vulnerable and sincere worship environment, desiring to know God and experience His presence. This drives our creative process and a daily lifestyle of individual and corporate worship.